Austin Bonta is the Republican candidate for City Councilman At-Large in Portage, Indiana. With the intention of “representing the whole city,” he offers Portage voters his experience as a teacher, business owner, and community leader. With the help of an incredible team, he’s created a committee called “Go With Bonta” to successfully run a city-wide campaign in 2019. Bonta is running to be elected to Portage’s city council as one of its two at-large members. He believes new leadership is necessary on the council to create a culture of positivity, professionalism, and productivity within the city’s government. Bonta grew up in Portage and returned to his hometown shortly after graduating from DePauw University with a Bachelor of Arts in Creative Writing. He furthered his education through Indiana University Northwest to become a special education teacher, licensed in Mild Interventions. Bonta has worked in Portage’s schools since 2013 and currently works at Crisman Elementary. He teaches students from kindergarten to fifth grade. 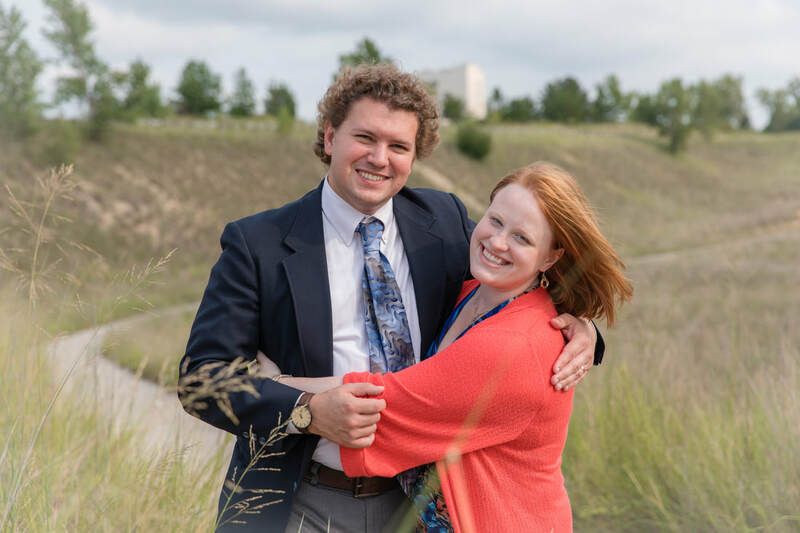 In addition to working in the public schools, Bonta co-founded SoundTide Music School with his wife, Megan, in 2016 when they both felt led to establish a place where students could develop as musicians in a safe and professional learning environment. Their business has grown to five teachers and over 100 students who take private lessons for various instruments. Acting as SoundTide’s manager, Bonta brings his experience with paperwork, organization, and case management to handle the administrative responsibilities of the business and support the needs of its clients and faculty members. SoundTide Music School is named after Lake Michigan’s southern shore and its special connection to the city of Portage. Bonta has served as member of Portage’s Planning Commission for three years. Originally appointed by Mayor Snyder to finish the term of a member who stepped down, he’s now serving his own four-year term on the commission that runs until 2021. The primary role of the Planning Commission is “to develop and recommend to the City Council a plan for the future of the community and to approve development plans and proposals from all entities, public and private.” Bonta has played an active role on the commission since his first appointment. Bonta also thinks his professional experience in studying data, building collaborative groups, and strategic planning will be an asset for the council as it goes on to identify the challenges facing Portage and develop solutions that will keep the city growing up.